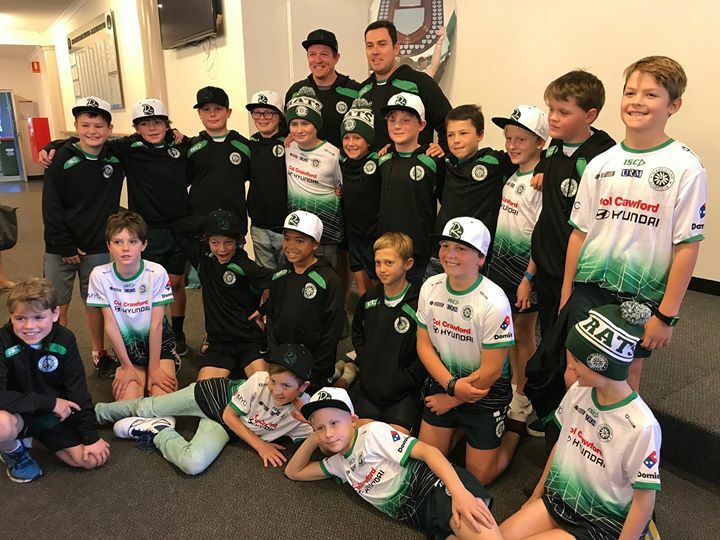 The U11 State Champs this year will be held on weekend of 20th and 21st July at the Central Coast Sporting Facility, Lake Road, Tuggerah. In 2019, no player will be invited to trial. Instead, all players are welcome to attend any of the squad sessions or trial days/evenings. Training is likely to be Sydney Academy of Sport on Mondays at 6.00pm – 7.30pm, starting on 29th April. This is open to all players within the Warringah districts as we welcome players of all levels wishing to attend and further their rugby development. We are looking for players who wish to represent their area, are willing to commit to the program and players wanting to grow their skills and knowledge of the game. Availability is important and the kids need to be available for the U11 Junior State Championships on the 20th & 21st July 2019, if not available for this date then selection will not be made and parents need to be made of aware this from the beginning. Prior to the tournament, a team will be selected to represent this group, dates above and may change from time to time and we plan to arrange few trials games for the squad selected and it is expected the kids selected are available for the these trial and training session post the selection date once finals squads are announced. We look forward to investing rugby knowledge, team spirit, and the Rats culture into all kids in 2019.